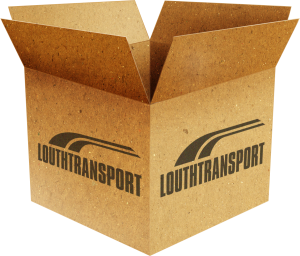 Lincoln transfers transport division offer a number of transport solutions for any business or delivery need. We offer long and short term contracts as well as short notice same day deliveries. With over 20 years of transport experience supplying services to business’ in the newspaper, agricultural, bookmaker, events and parcel sectors. You will be guaranteed a first class and prompt service each and every time.